Crossover Mobility's new multi-purpose Mobility Platform is a revolutionary product for the wheelchair industry enabling greater range of motion than ever before! Our Side-to-Side Technology provides variable amount of shifting offset of the seat, both right and left, for comfortable adjustability and unprecedented increased range of motion to the right and to the left. Our innovative design also allows for full tilting capability to both the right and to the left. 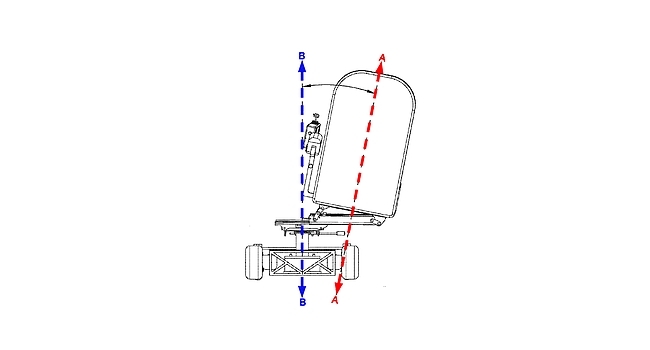 This not only enables easy access in and out of any powered wheelchair featuring our technology, but it also provides an unprecedented increased range of motion to the right and to the left. 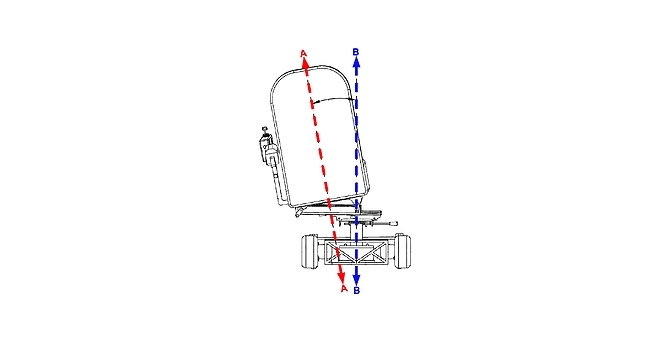 Lateral shift and tilt functions are independent of each other for convenience and secure stable position locking, allowing the user the ability to reach the ground while remaining fully and safely seated! Increased independence is what our technology can provide! 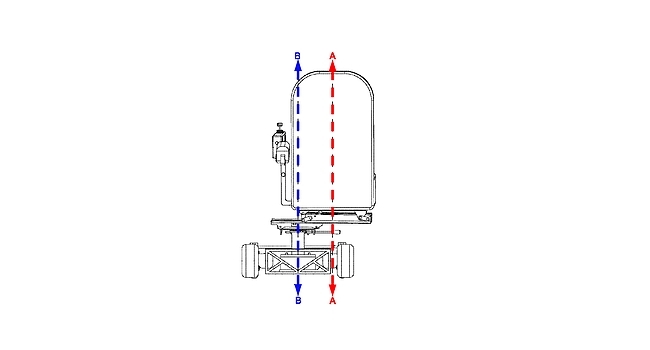 Our patented movement platform is designed to be adapted to any manufacturer's powered wheelchair. Our technology can be tailored to fit into any modular wheelchair system that utilizes a power wheelchair base. Most wheelchairs are built with a specific function in mind – general mobility OR specialized activity, not both. Our innovation allows users to do both in the same wheelchair, and we call it the Crossover multi-purpose Mobility Platform. Imagine an everyday wheelchair that can transform into a performance wheelchair with the push of a button. And when the user is finished with his or her activity, the user pushes the "Home" button to return to a neutral position for everyday activity. 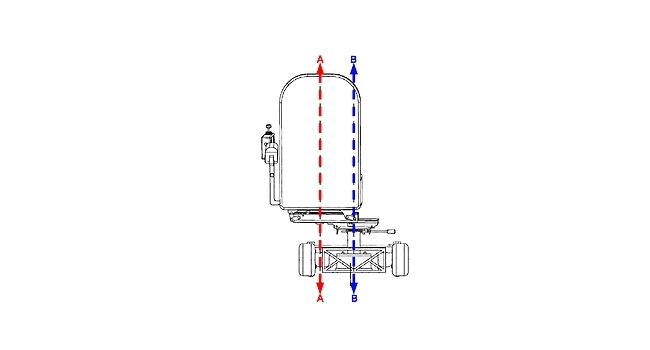 Again, our adjustable wheelchair seat platform allows nearly any wheelchair to become a multi-purpose vehicle. As for enhanced performance capabilities, our adjustable wheelchair seat platform provides an unprecedented increased range of motion to each side and to the ground. The applications of this technology in wheelchair sports offer the performance-driven wheelchair market with an entirely new functionality. As for everyday use, our invention offers users an increased range of motion, thus improving their quality of life. Our patented technology allows the user an unprecedented range of motion. If you are an interested party that would like to implement our technology in a new or existing prodcuct we would be happy to connect you with our legal representative. We are looking to establish a licensing relationship with an existing manufacturer, find a strategic partner, or individuals interested in funding for retail development for the consumer market. For any general inquiries, please email us.